Even if you've been reading my blog for years, you might have noticed that I pretty much never post ethnic looks! 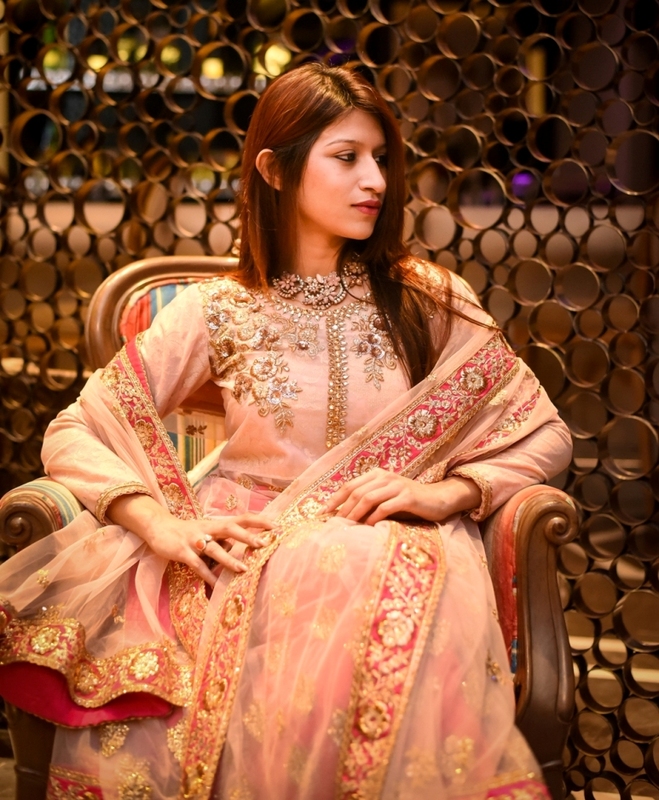 But since it's wedding season here in India, and it is quite a task to find nice ready made ethnic wear, I wanted to let you all know about Ninecolours.com. 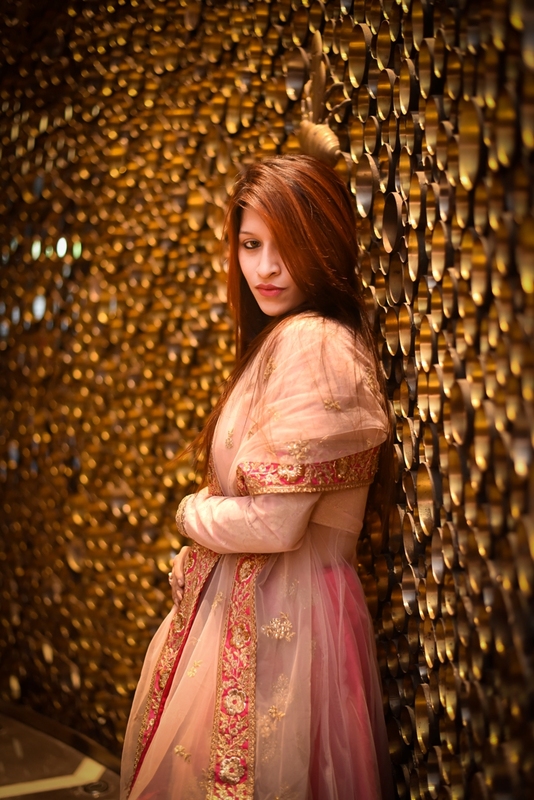 This online store has a vast collection of ethnic apparel like sarees, lehengas, kurtis, suits, gowns for women and kurtas, sherwanis, jackets, kurta pajamas for men. They even have traditional Indian clothes for children! Choosing an outfit took me a couple of days as they have so many amazing designs on the site! You might be skeptical about ordering Indian outfits online but trust me, when I opened the package, I was delighted to see how great the quality is and how beautiful the outfit looks! 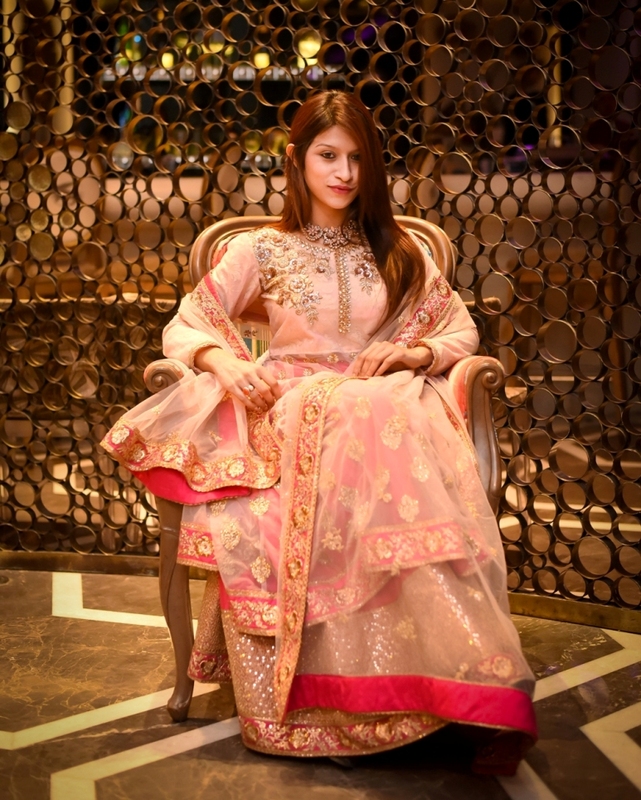 The best part about the outfit I got from them is that it can be worn in three different ways using the same dupatta - lehenga, anarkali kurta with lehenga skirt and anarkali with salwar! 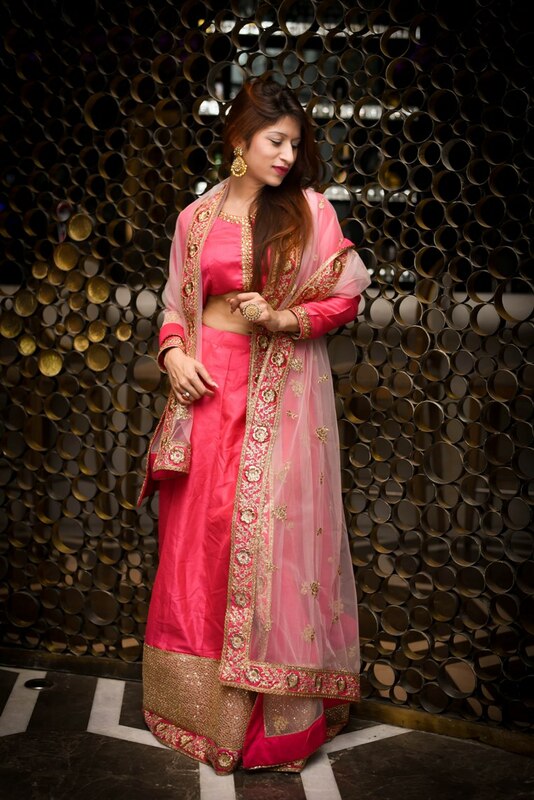 I wore the lehenga look on Diwali and received a lot of compliments! Use code “JUNE” to get 10% off on www.ninecolours.com till 31st December 2017! They ship to over 220 countries worldwide with free shipping in India and if the purchase amount exceeds USD 199 you get free shipping outside India too! So what are you waiting for? 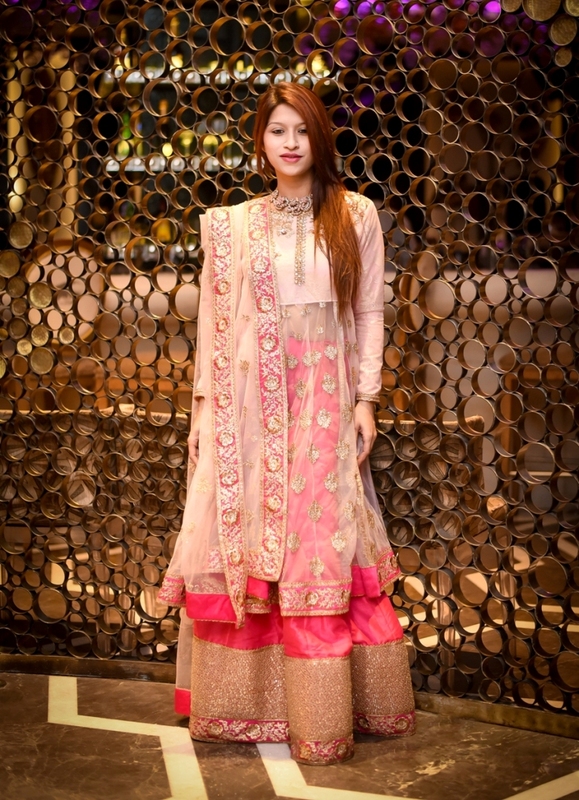 Your dream ethnic Indian outfit is just one click away! Location courtesy - Eye Club Resto Lounge & Bar, Hotel. Besides its luxurious and designer interiors, this resto bar and lounge serves delectable cuisine from around the globe. The island bar serves the finest of single malts, blended scotches, wines, exotic signature cocktails, zodiac inspired mixes along with mouthwatering snacks and more. wow it look amazing! How great it is! omg it's amazing, so nice and beautiful. You look perfect. So nice and interesting post darling, great!